Here is our new building's construction site in March..
Edison students know that the more we read, the better we read. We will read every day at school and at home. We will do whatever it takes to help our students succeed. Congratulations to Venus, in fourth grade, for winning the Grand Prize in the Cesar Chavez art competition for SLC elementary schools. Wow! That is quite an honor! Click here for more information about the contest. As we all know, YouTube is very popular with kids, but not always safe. Some reports claim that kids are always only three clicks away from inappropriate content. There’s recently been the additional scare of Momo. Here are two videos that show parents several ways to keep kids safer on YouTube. Produced by Tech Boomers and Common Sense Media, these videos talk about parental controls on YouTube and other tips. Thank you to everyone who supported our annual Scholastic Book Fair. We raised over $1,000 for new library books. Happy reading! Next week, on Wed. and Thur., Feb. 6-7, Edison teachers will be holding parent-teacher conferences. We hope we will see you here. Please talk to your teacher if you still need to schedule a time. See you then! During parent-teacher conferences, our annual Book Fair will be taking place in the library. The fair is also available online until Feb. 17. Visit scholastic.com/bookfairs . Click Find a Fair at the top and type in Edison Utah. All sales help support our school library, and support our students’ reading at home. Come check it out! Upstart is a free, technology-based Kindergarten readiness program that will give your child a fun start in reading, math, and science (with a focus on reading) in just 15 minutes a day, 5 days a week. See the attached flier (in both English and Spanish) for more information. 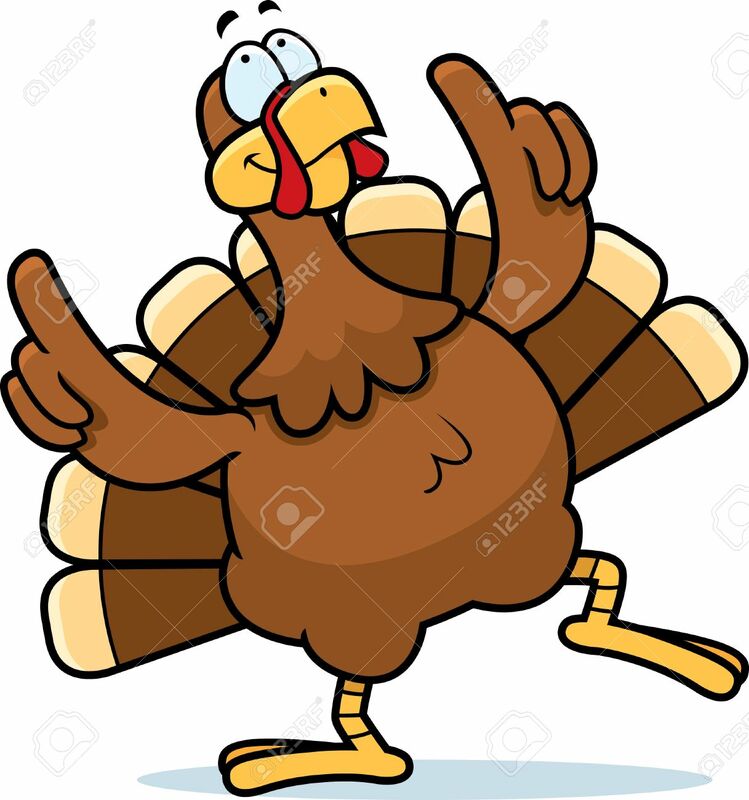 On Monday, November 19, at 3 pm, in the Edison gym, we will be giving away free turkeys, first come, first serve, while supplies last. Some pictures from our annual Edison Halloween parade are now available online on the Halloween Photo Gallery. Click Our School above, and then select Photo Galleries. Enjoy! You can find our monthly Edison Eagle News online by clicking Our School, then Newsletters. English is on the first page and Spanish is on the second. Enjoy! Edison students will march in a Halloween parade on Halloween morning, from 8:10-8:45. Parents are invited to meet in the gym. Students’ costumes must be school appropriate (no masks, weapons, or be too gory). Students will be required to wear their school uniform after the parade for the rest of the school day. Edison will also host a Trunk-or-Treat activity in our parking lot on Halloween, Oct 31, from 5 – 6 pm. Students can come in costume and trick-or-treat from trunk to trunk. Parents wishing to volunteer or donate candy, please contact the office. For some safe and free Halloween fun, check out the Officers Hollow event, hosted by departments at the University of Utah on Sat, Oct 27, from 12 – 3 pm. There will be carnival-style events, games, face painting, and trick-or-treating at the Officers Circle homes. Children should be accompanied by their parents. This Officers Hollow event will be centered at 171 Officers Circle on the U’s campus, Signage will direct you to nearby parking. Find a map here. Remember! This week is a short week. Monday, Tuesday, and Wednesday, Oct 15-17, are normal school days. There will be no school on Thursday, Friday, and Monday. We’ll see you back on Tuesday, Oct 23. There is a tutoring opportunity for our students at the Glendale-Mountain View CLC (Community Learning Campus). Through a partnership with the Utah Reads Program, they have spaces for students to be tutored in the evenings two days a week. This is open to students in grades 2-5 and will follow the 1:1 tutoring model of Early/Next Steps. Please compete this application if you are interested, will be able to get your child to the CLC, and can commit to attend consistently. Please visit the Edison school library if you need assistance printing out the application. The enrollment deadline is October 15! The next Edison SCC / Second Cup of Coffee meeting will be next Thursday, October 11, at 8:15. All are welcome. Find the agenda here, at the very bottom of the page. Last week, many of our Edison students were able to meet the author of the popular Stick Dog and Stick Cat book series. Tom Watson shared some of his experiences as an author, gave the students drawing lessons, and asked them for their suggestions for his next project. Find more pictures in our Photo Gallery. The district is in short supply of classroom and other support paraprofessionals. If you are looking for a job, please consider applying for a district position.There are paraprofessional openings in special education, student support, innovations, an elementary computer lab, elementary classroom, and pre-K classroom. If you are interested, you can apply on the district’s Applitrack site. Thank you so much for your attention to this critical need for our students! Recently, in the news, there have been reports of Norovirus outbreaks in our state. As of right now, there have been no confirmed cases of Norovirus in any school in the Salt Lake City School District. Prevention will be our key to keeping this virus out of Edison and our students healthy and in school. Please refer to the district’s announcement about this virus and how to stay healthy for further information. We held our first School Community Council meeting on Thursday, Sept. 13, at 8:15. This was combined with our first Second Cup of Coffee meeting. For the first 30 minutes or so, the floor is open for parents to discuss whatever is on their minds. The second 30 minutes or so is focused on specific items of school business with a discussion led by Principal Damm. Everyone is welcome. Come to the first part, the second part, or both. We value your input! For our first meeting, we had about 22 parents attend. The minutes are available on our website here or click Community, then School Community Council, and then scroll to the bottom. We had an amazing first week at Edison. During our Back-to-School morning, we met many parents, and students met a snake. Ask them about it. Both teachers and students had many opportunities to learn and grow. We are learning and practicing our rules, routines, and procedures throughout the building. We are reflecting on our learning at the end of each day. Check out some photos from the first week in our Photo Galleries. You can also get them by clicking Our School and selecting Photo Galleries. We will begin our new school year on Monday, August 20. The first bell rings at 7:55 am. We invite all parents to walk their students to their classrooms this first day. Teachers will be waiting to meet you, and give you some information about what to expect this year in their classrooms. The school day ends at 3 pm. This year we wil have short Fridays. On Fridays, classes will dismiss at 1 pm. Refer to the Upcoming Events box to the right, or click on the Full Calendar link to view upcoming school events.